Inquiring minds want to know why we too should befriend Ember_Wolf! 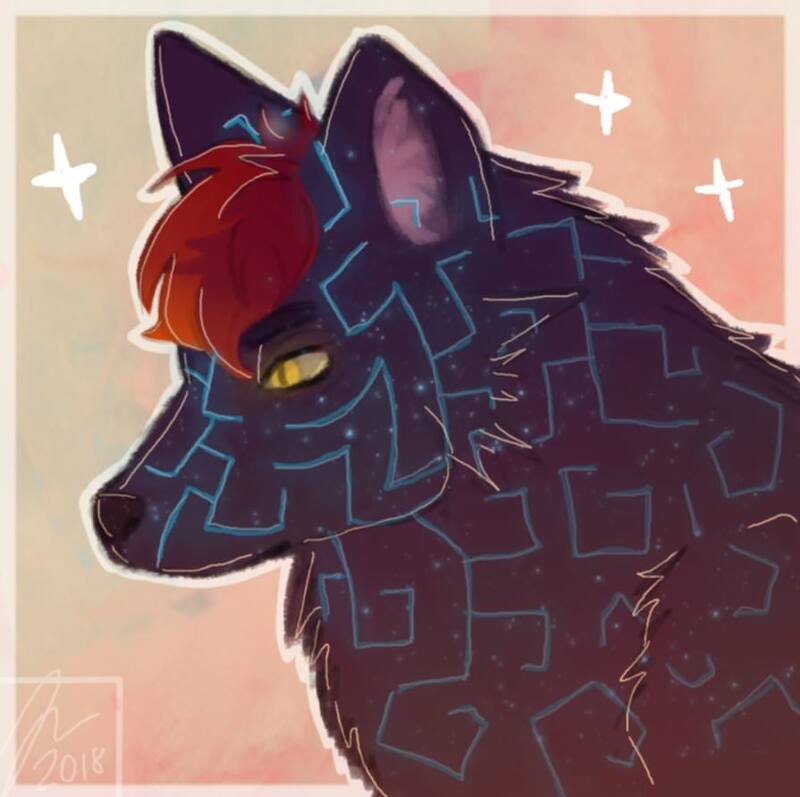 Want to tell the world what you love about Ember_Wolf? You need to log in or join our community, first! It's fast, free and easy. Hello there, and welcome to my profile! I'm Ember_Wolf! But you can just call me Ember! A Sci-fi loving furry who plays Video games! I love Plotmaking and Worldbuilding, so I can make some intresting lore! I'm currently practicing in hope of becoming an artist and I love to roleplay! Usually found online quite a bit and usually pretty kind so feel free to PM me if you want me in your Roleplay! Woof! Image was made by Aspen on FT! Ember Kamura belongs to me! Currently residing somewhere in North America! Ember is a fantastic writer. Words are a slow trickle of information developing into a gorgeously evolved work of art when it comes to these characters. I give my Kudos to this Fantastic Roleplayed and Friend.